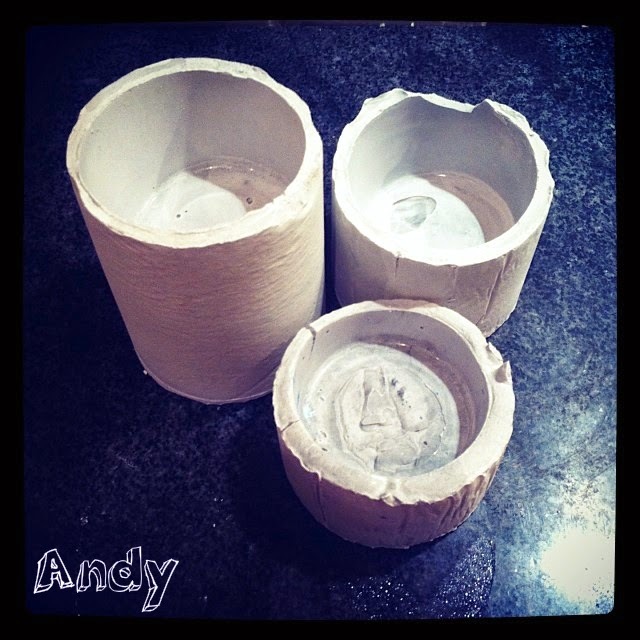 Gold ☥ White Life: DIY: Concrete - candle holders! 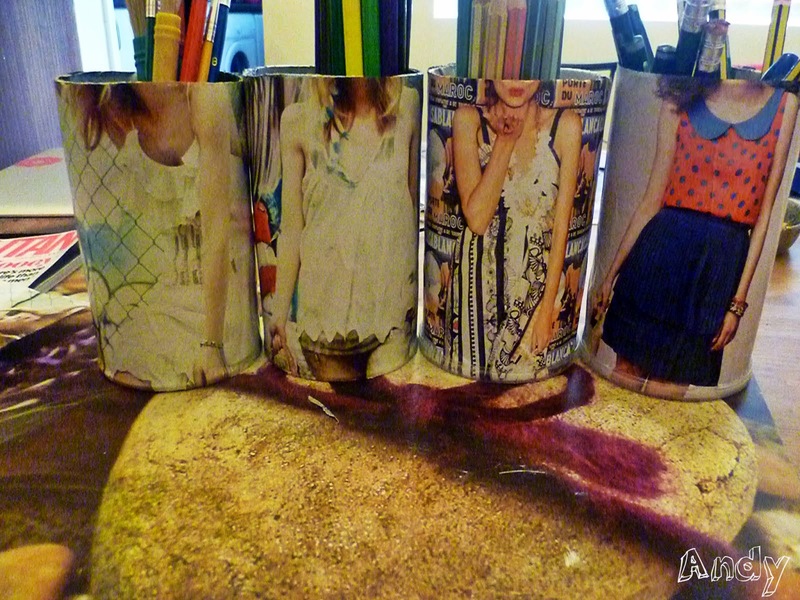 Do you remember my previous DIY project that I did almost 2 years ago: "Pringles -> Pencil holders"? If you don't remember it, you can see it here. So this year I decided that I didn't really like the pencil holders anymore, so I thought to do something with them, when my father sent me a small bag of white concrete the idea hit me on my head! 1. I took my pencil holders. 2. My concrete was white, but I wanted grey, so I took water and I mixed some Windsor and Newton Galeria black Acrylic Paint. 3.After that I mixed the water with my white concrete. I didn't have specific proportions, my father told me that I had to create a smoothy - velvet mix. So I did. He also told me that if I add too much water then my concrete will need more time to dry. 4. Since my mix was ready, I filled with it my pencil holders. I didn't fill it to the top, cause I wanted different sizes. 5. Then I needed to create a dent so my tealigtht candles could fit. To do that, I used plastic glasses and put rocks in it. 6. after 24 hours my concrete candle holders were ready! I cut the cast (pencil hondler), and removed the rocks with the plastic glass. I wanted them to have an industrial look so I thought to leave them as they were Maybe in the future I could paint geometrical shapes on them. but we will see! 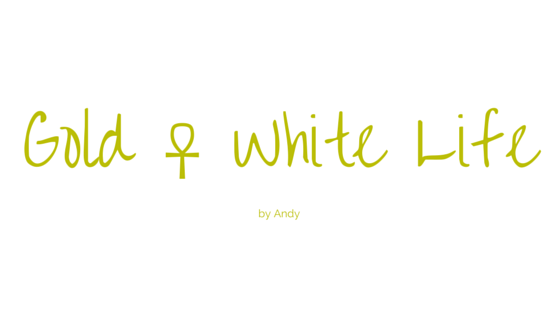 Hope you like it, and of course you can use any kind of cast you want, and any colour you like!